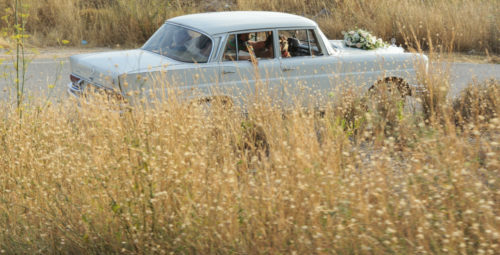 Let us drive you to your dream! 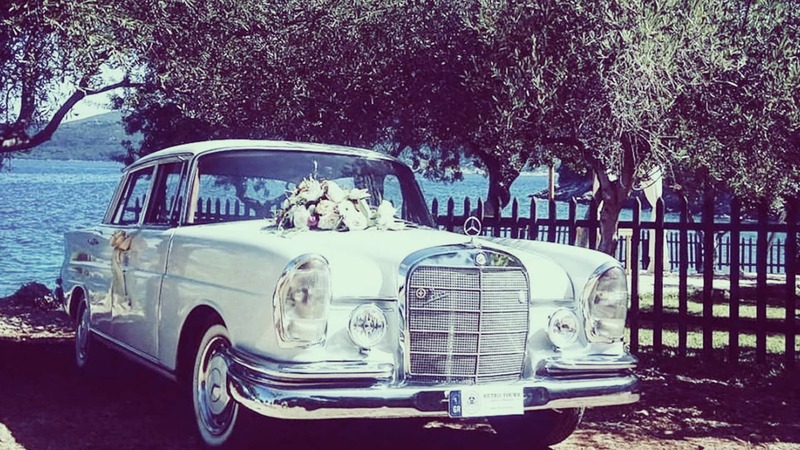 We are a local company specialising in providing classic wedding cars and our mission is to achieve customer satisfaction offering luxury and comfort aiming to make the wedding transportation a unique memorable experience. 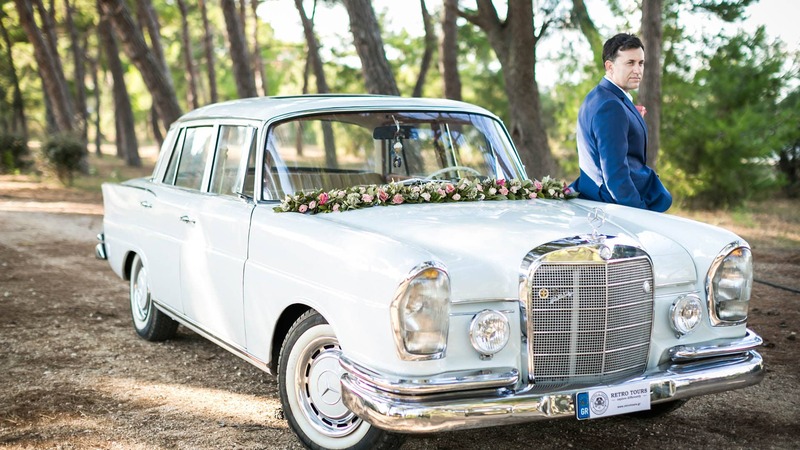 We are the only company having acquired all necessary governmental licences and certificates for providing chauffer driven antique wedding car hiring. 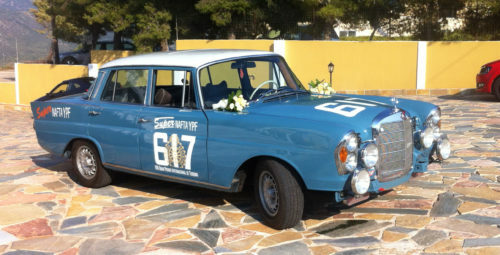 Our fleet of chauffer driven wedding cars fleet consists of era classic cars which have been built from 1959 to 1984 including rare and highly collectable models each one having its own story-of-life! 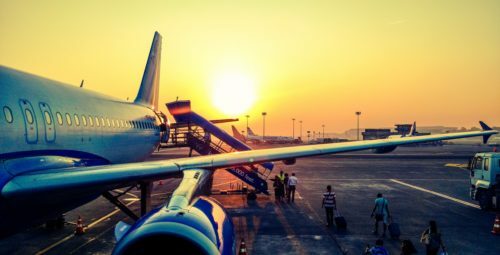 We provide our services mainly throughout the island of Kefalonia as well as to nearby mainland locations and Islands upon request and confirmation. 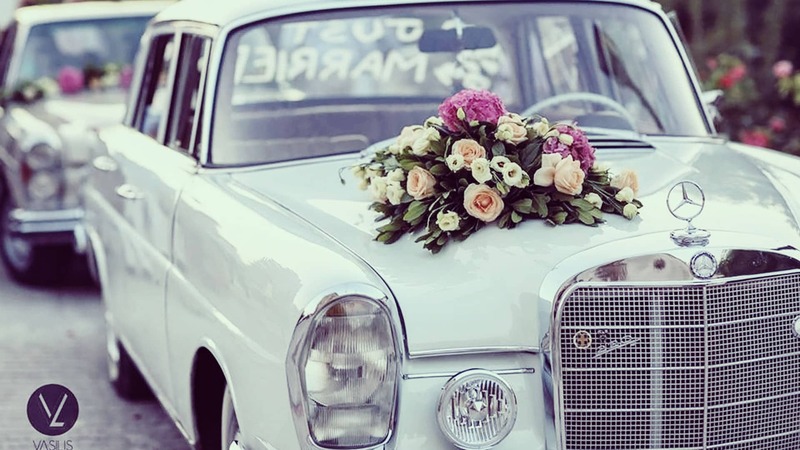 Our wedding cars are of exceptional quality and our service is of the highest standard, making us the perfect choice for you special day. 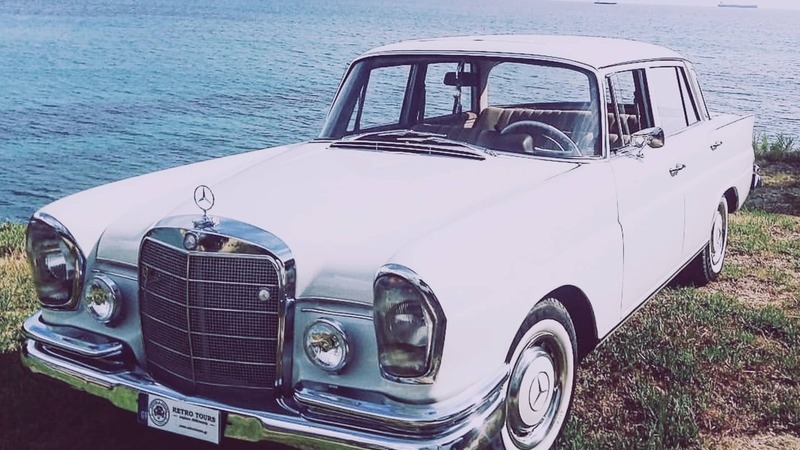 Our classic cars are owned by our company and restored, serviced and maintained to the highest standards by the company's founders and they are all part of a large and consciously growing classic car collection. 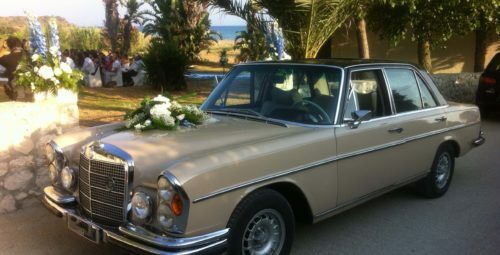 All cars are dressed with traditional wedding decoration with flowers and ribbons in the colour of your choice always in cooperation with your preferred florist or under your wedding planner instructions. We look forward to chauffeuring you in luxury and class to your destination.